We talk about things that Christians should talk about, but often don't. 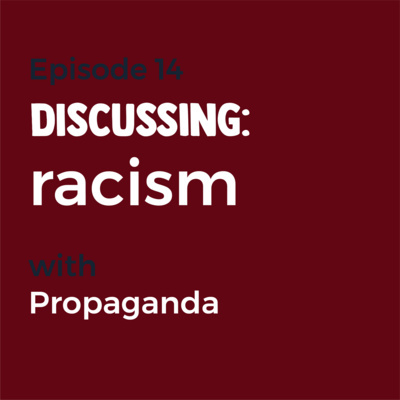 Hip Hop and Spoken Word Artist Propaganda discusses racism and its affects on the Church with Pat and Eric in this final episode of season 1. 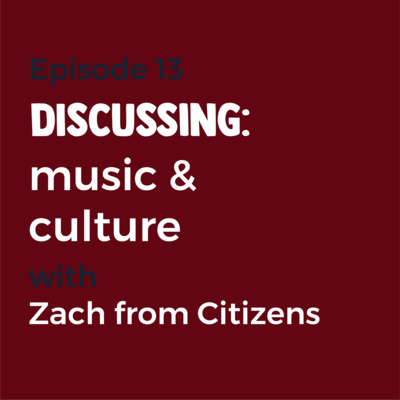 Citizens frontman Zach Bolen sits down with Pat and Eric to talk about music, art and the Christian culture surrounding artistic expression. 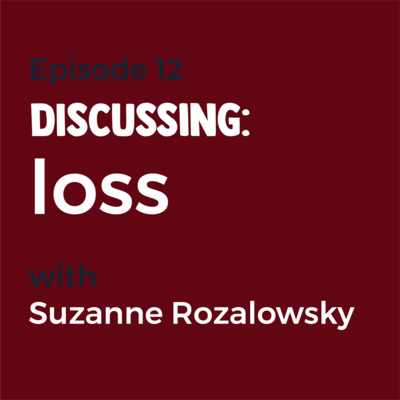 Guest host from episode 3 Suzanne Rozalowsky shares her story of loss with Pat and Eric. 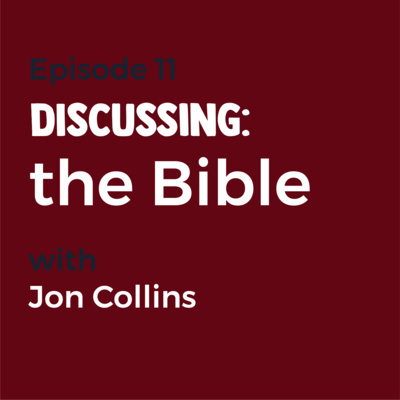 Pat and Eric sit down with explainer video guru Jon Collins from The Bible Project to discuss the Bible and why some people have a weird relationship with the 'good book'. 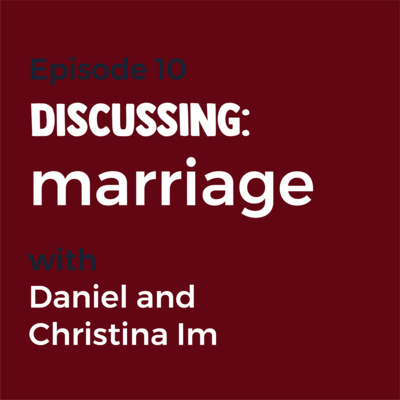 Guests Christina and Daniel Im take a break from their own podcast (Imbetween) to share their experiences of being married and learning about the hard work of relationships. 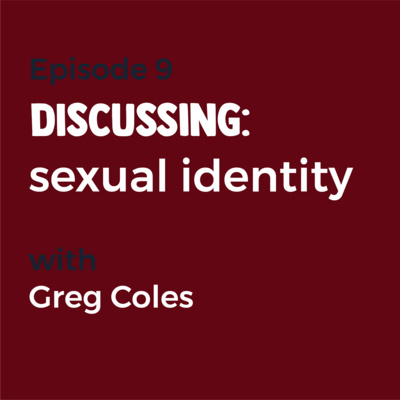 Author Greg Coles sits down with Pat and Eric to discuss sexual identity and his own personal journey with coming out to his church community. 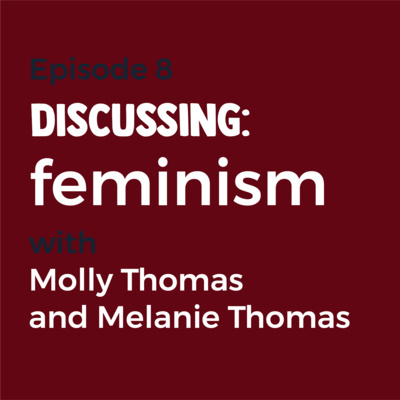 Molly and Melanie take Pat and Eric to school, talking about empowering women and what feminism means for the church today. 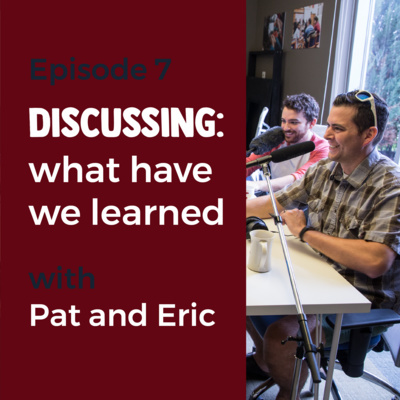 Pat and Eric have a candid conversation about some of their favourite parts of the first 6 episodes, what they've learned, and what they're looking forward to in the rest of the season. 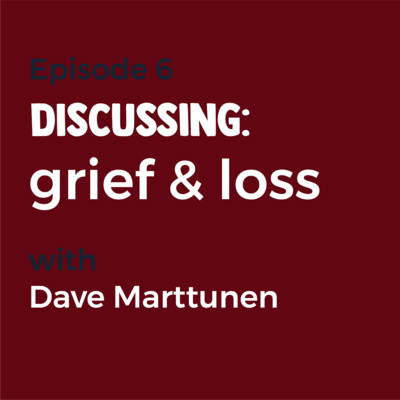 Pat and Eric chat with guest Dave Marttunen about the experience of losing a child and learning to live with grief. 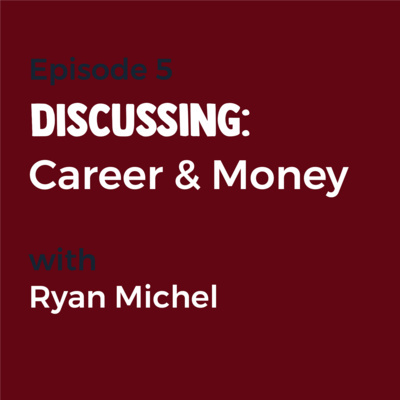 Ryan Michel joins Pat and Eric to explain how a CEO can still be successful while putting his faith and family first. Join Patrick and guest host Suzanne as they discuss sexual abuse both inside and outside the church in part 1 of a 2 part interview with Rachael Denhollander. 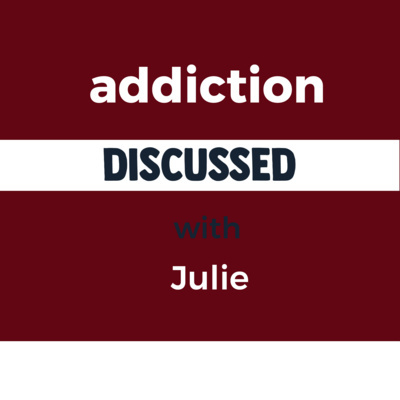 Hosts Patrick and Eric tackle the topic of alcoholism and addiction with guest Julie, as she relates her journey with alcohol. 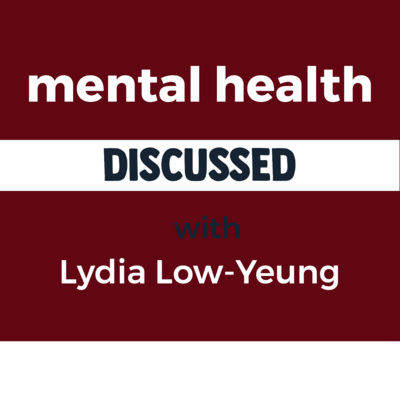 Join hosts Patrick and Eric as they discuss mental health struggles and the challenges they bring with Lydia. Meet hosts Patrick and Eric as they discuss season 1 of Undiscussed, what to expect, the format of the show, and what they are excited and scared of.